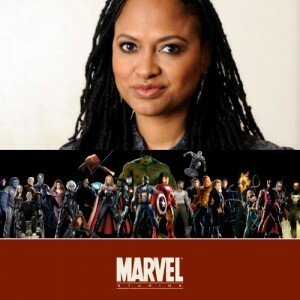 After weeks of speculation following an unconfirmed rumor and a confirmation from a questionable source, it looks like Selma filmmaker Ava DuVernay won’t be directing the upcoming Marvel film Black Panther. 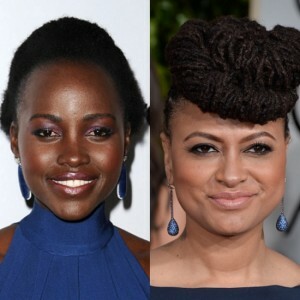 Since May of this year, rumors have been swirling about that DuVernay was being courted, by Marvel Studios, to direct the upcoming Black Panther film, which is set to star Chadwick Boseman and will be released in 2018. 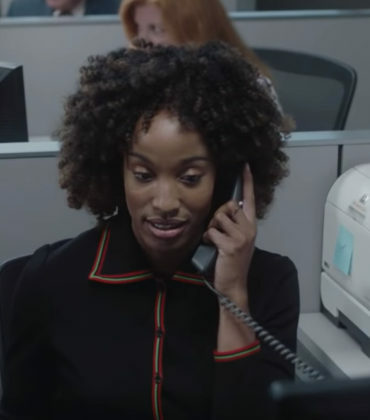 The rumor gained more traction after a shaky source claimed that DuVernay directing the film was a done deal, major outlets, including Vanity Fair and the Guardian even picked up the story and ran with it. 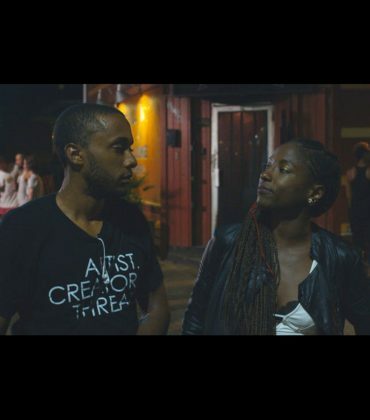 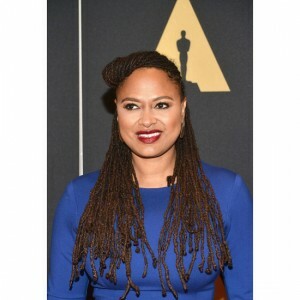 While many comic fans of color are understandably disappointed over the news, it’s really amazing to hear a filmmaker like Ava DuVernay, who has such a distinct voice in this industry, speak to the importance of preserving her artistic integrity. 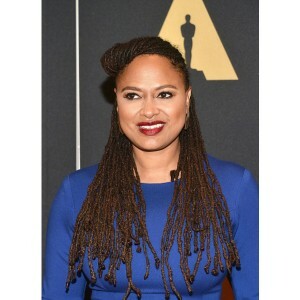 Last week it was also reported that DuVernay, who has always been a vocal and tireless advocate for black women, is one of 4 directors running of a seat on the Academy’s board of governors.